" Information supplied was splendid, questions asked were well replied, friendly driver, everything tip top "
★ ★ ★ ★ ★ Marie-Louise, traveller from Denmark.
" The staff were very helpful, they replied to my questions with friendly & detailed answers. " ★ ★ ★ ★ Yun, traveller from Canada. 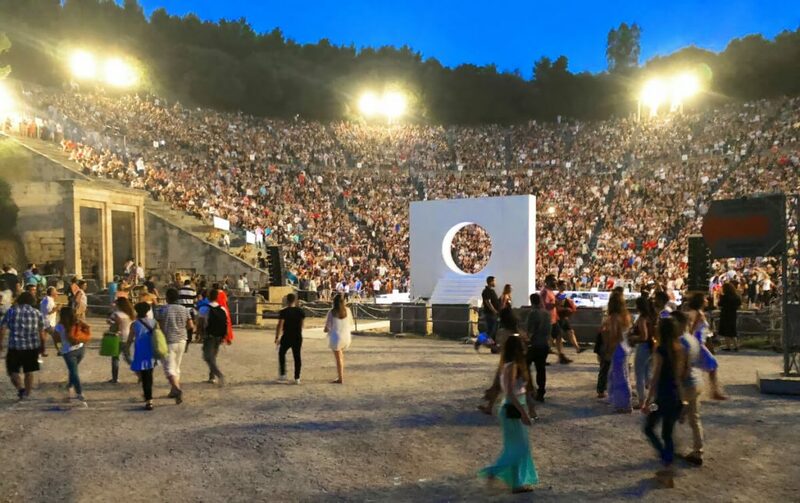 Every year from June to August, the ancient theatre of Epidaurus comes alive with a full programme of theatre as part of the annual Athens and Epidaurus Festival. 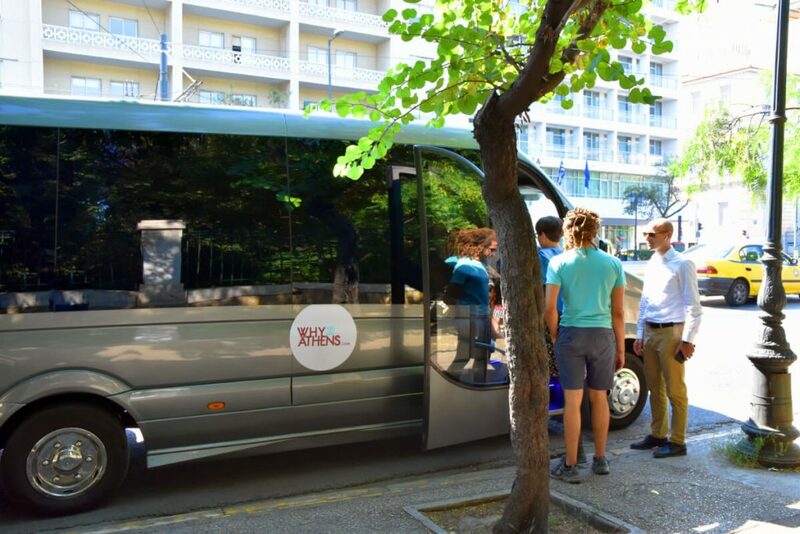 Why Athens is pleased to offer a special return bus transfer from the centre of Athens on the days that performances are held at the Epidaurus theatre for €59 per person** (this is the total cost per person for a return transport seat). ** A special Early Bird Offer of 49 euros per person applies to bookings made up until 30th April 2019. The Early Bird price will be automatically applied at check-out. Please note: This transfer does not include theatre tickets, visitors must purchase their own theatre tickets in advance from the Athens Festival. Please refer to the full programme here with ticket pre-purchase information. 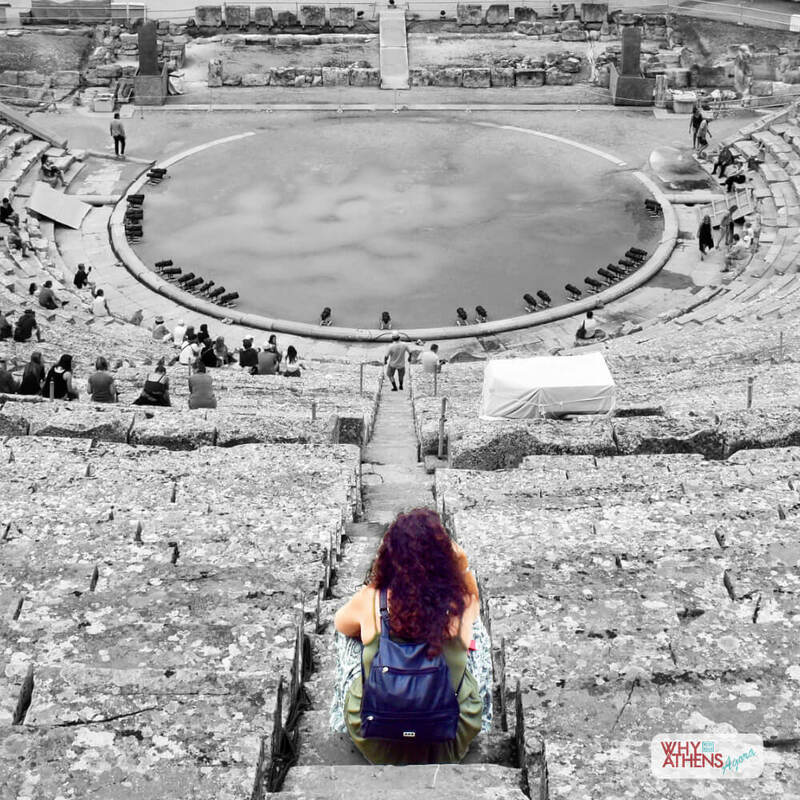 The famous ancient theatre of Epidaurus was constructed in the late 4th century BC, around the time when Athens was flourishing in art, philosophy, science and of course theatre and has a capacity of more than 12,000 spectators. Epidaurus theatre is located within the archaeological site of the Sanctuary of Asklepios in Palea Epidaurus in the region of Argolis, approximately a two-hour drive from central Athens. Your professional driver will collect you from a designated meeting point around Syntagma Square in the centre of Athens at 4:45pm (16:45) on the day of the performance. You will be transported in a luxurious air-conditioned shuttle bus to the ancient theatre of Epidaurus. 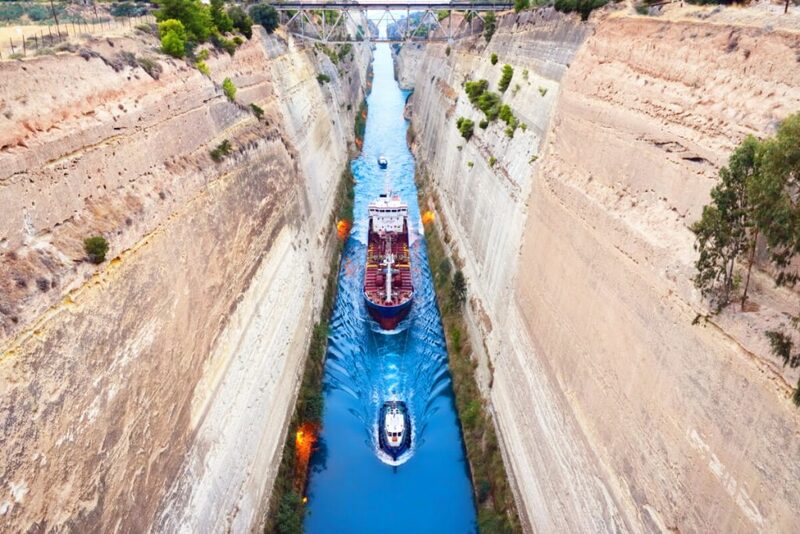 Along the way, your driver will stop at the impressive Corinth Canal, the point of which connects the Aegean Sea with the Ionian Sea and separates the Peloponnese from the Greek mainland. On arrival, you will have approximately one to two hours to either explore the archaeological site or have a quick meal or refreshment at one of the casual tavernas found within the grounds of the theatre before the performance commences at 9:00pm (21:00). 20 minutes after the performance finishes, your driver will be waiting at a designated area to take you back to Athens. You will be dropped off in Syntagma Square which will allow you easy access to taxis or walking distance to central accommodation. Please note: Arrival return times to Athens vary depending on the duration of the performance and traffic. Estimated return arrival time in Athens: 1:30-2.00am. You will be provided with the exact meeting point details for your bus and your driver's contact details after you have confirmed your booking. * The photo stop in Corinth is scheduled, however on the rare occasion that time does not permit, it may be skipped in order to arrive at the theatre on time. Our priority is to ensure you arrive at the theatre on time.